I suspect that most people in Dublin are not fully aware of the huge impact that the new Luas Tram Service will have on the city centre. When operational the tram service will cross many main roads and some of the most important junctions in the city centre. These include: Constitution Hill, Dorset St, Bolton St, Parnell St at Parnell Sq West, Parnell St at O’Connell St in two directions, Parnell St at Marlborough St, Townsend St as trams go onto College St, and College Green to Dawson St and onto St Stephen’s Green North. 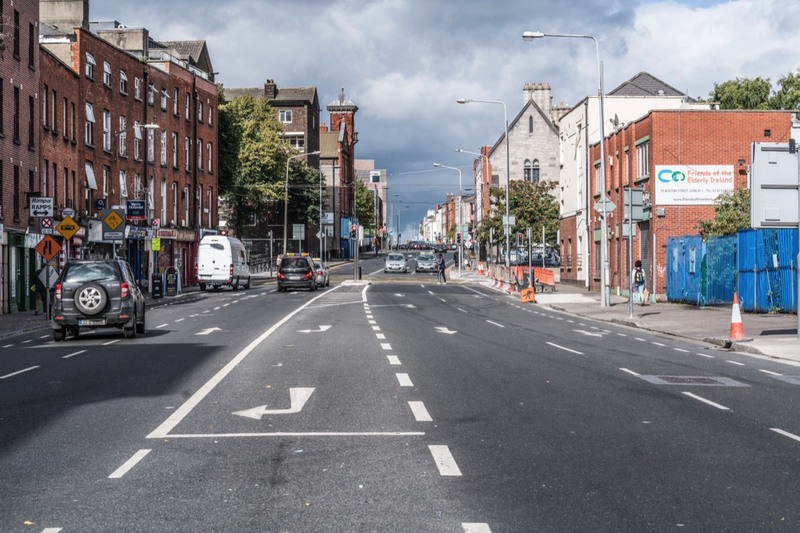 The impact of new traffic flows along Bolton Street, Dorset Street, Dominick Street and Constitution Hill will greatly influence my quality of life so I am hoping that the changes will be for the better but I am not yet convinced. 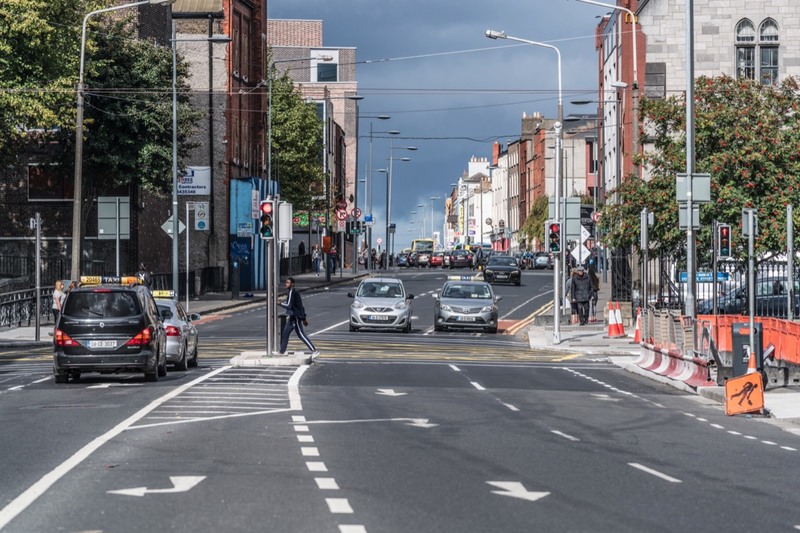 Currently many new sets of traffic lights [controlled pedestrian crossings] are being installed along Bolton Street and Dorset Street in order to allow the operation of the new Cross-City Tram Service which will use very large trams [about twice the length of the current trams]. It is believed that the change in infrastructure will have a massive city centre-wide traffic reducing effect and that is why many interests successfully lobbied against linking the tram lines when they were originally constructed.